How to Tackle Anxiety the Natural Way! There are a variety of factors that can contribute to a person experiencing anxiety, and for many individuals it can become a debilitating condition. At its most severe, a full-blown anxiety attack can result in a rapid heartbeat, shallow breathing, and feelings of panic. But why exactly does anxiety occur? Anxiety can come about due to stress, hormonal imbalance, excessive alcohol intake, traumatic experiences, high sugar or caffeine intake, thyroid problems, a family history of mental health disorders, and financial pressures, among other factors. Symptoms of anxiety often include physical and physiological symptoms, like digestive problems, sweating, restlessness, irritability, inability to socialise, depression, insomnia, difficulty concentrating, high BP, or heart palpitations. 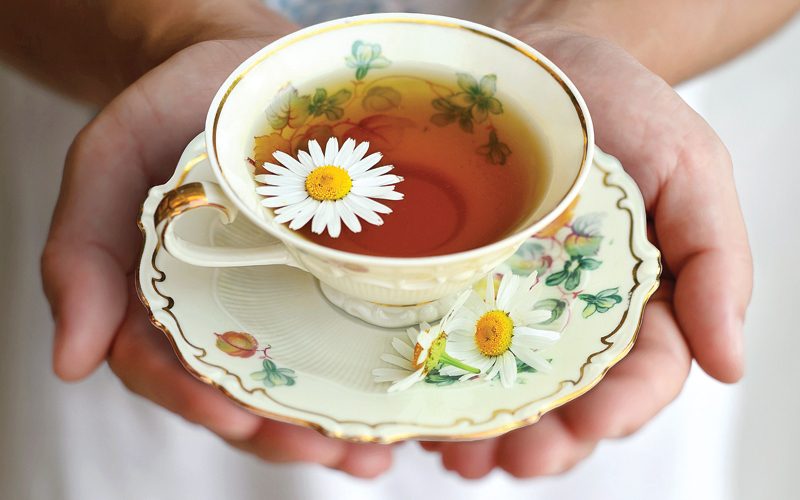 Chamomile has two chemicals that promote relaxation: apigenin and luteolin. According to a study at the University of Pennsylvania Medical Center, taking chamomile supplements regularly for eight weeks will significantly reduce the symptoms of anxiety. To make the elixir at home, you will need two to three teaspoons of dried chamomile and hot water. Steep the dried chamomile in hot water for three minutes and then strain. Add honey and cinnamon to it and drink this tea a few times a day. Rich in theanine content, green tea also helps reduce anxiety. Infuse a green tea bag in a warm cup of water for two-three minutes. Sip and enjoy. Lavender relaxes the body, and can help individuals overcome depression. Mix lavender essential oil with one teaspoon of olive or almond oil; add four drops of this mixture to two cups of boiled water and inhale the steam to ease anxiety. Bringing a soothing effect to the nervous system, lavender oil can also be used for massaging the neck, shoulders and back, until your condition improves. Epsom salt contains magnesium, which soothes and relaxes the nerves, gets rid of toxins, and helps alleviate anxiety and depression. Add one or two cups of Epsom salt to warm water in a bathtub. 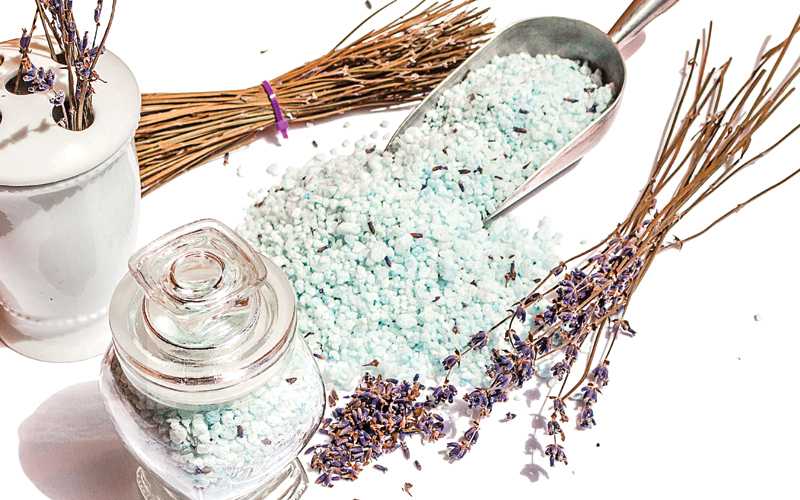 Get relief by taking restful baths at least thrice a week. Loosely translated to ‘smell of horse’, Ashwagandha can reduce the effect of the stress hormone cortisol by almost 25%. If you feel depressed, tired, or are lacking motivation, you must try this out for immediate results. Add the powdered form of Ashwagandha to a warm cup of milk and consume it before bedtime. Valerian, which has been used as an herbal remedy for centuries, helps insomnia and reduces the nervous tension caused by anxiety. 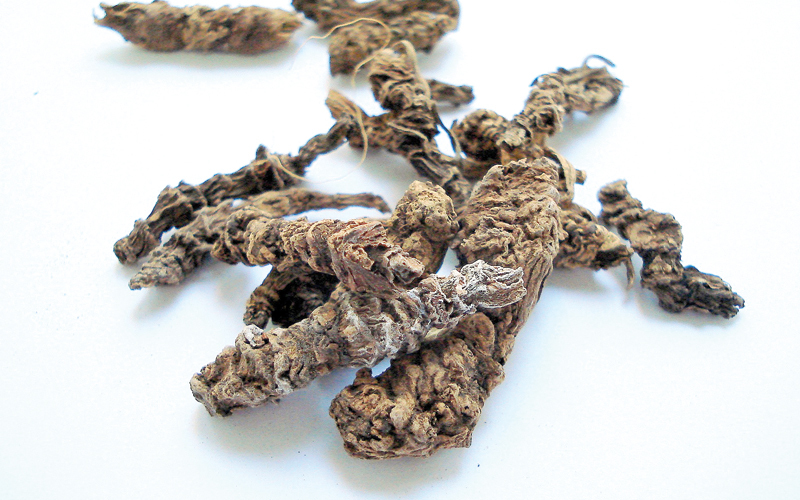 While it is advised to not take valerian root for more than a month without your doctor’s consent, you can consume it as tea that is made from two to three grams of dried valerian root in one cup of hot water. Basil is a traditional ingredient used for treating anxiety. It has anti-stress agents that can make you feel better. You can either brew a fresh cup of tulsi tea by boiling the leaves in water, or munch on a few leaves every day. 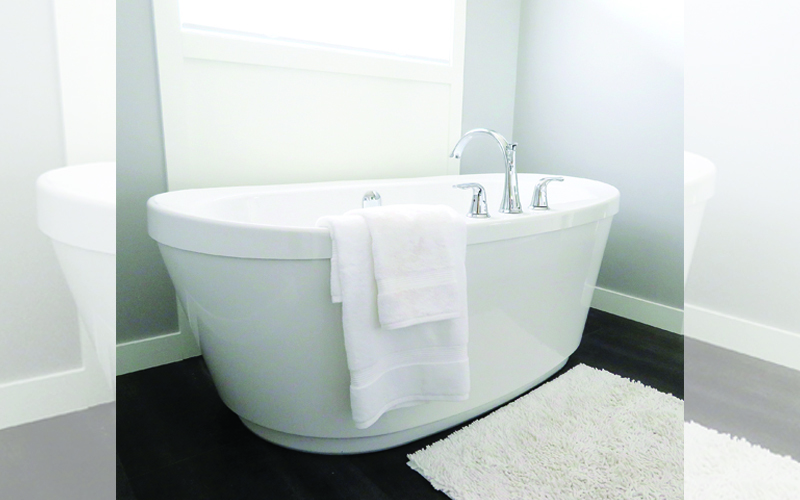 Hot water baths have a calming effect and provide relief from anxiety and stress. 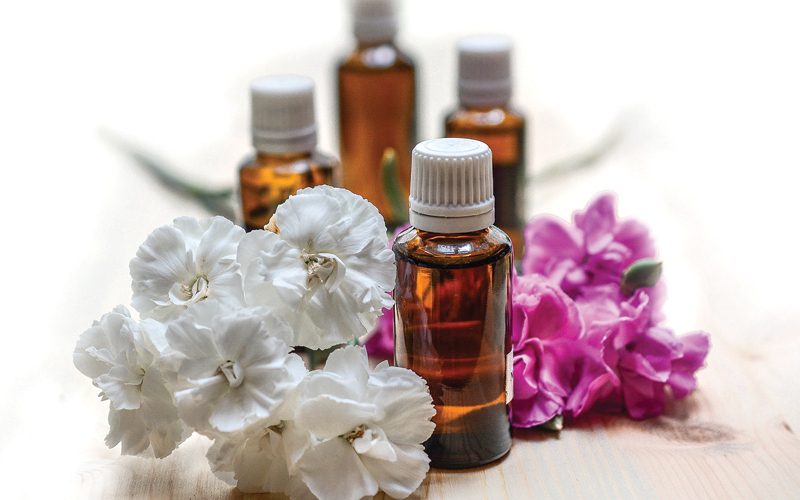 In your bath water, try adding 1/3 cup of baking soda, ginger, five to seven drops of aromatherapy essential oils, like ylang-ylang oil, geranium, or bergamot oil with an ounce of jojoba oil. So the next time anxiety starts to take its toll, give some of these natural remedies a try for fast, effective relief with no side effects!